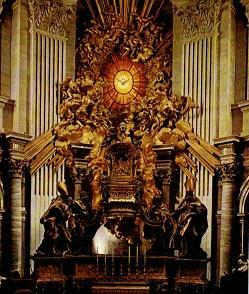 Monday 22nd February was the Feast of the Chair of St Peter. We were asked to pray especially on this day for the unity of Christians, especially in the light of the Holy Father's recent offer to Anglicans in Anglicanorum Coetibus. 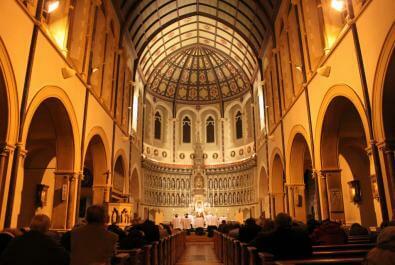 There was a Holy Hour from 8-9pm to pray for this intention.